Honowai Elementary School is located in Waipahu, Hawaii on approximately six acres. 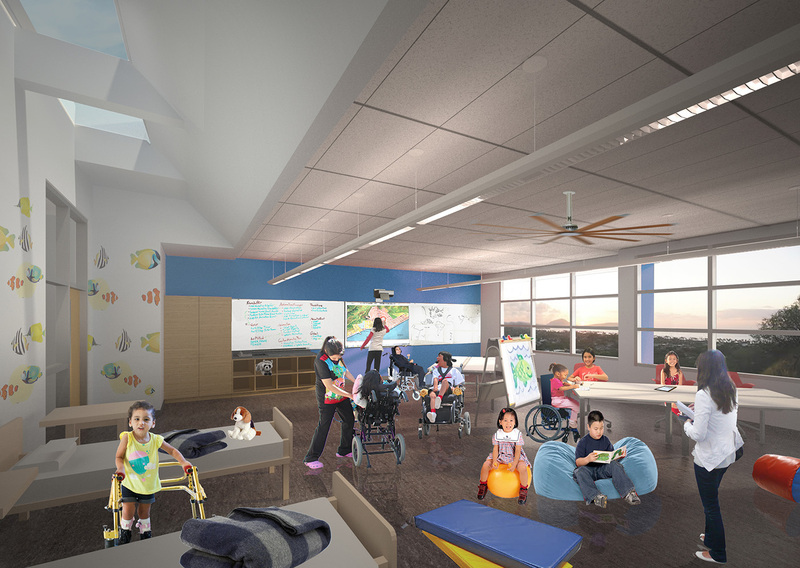 This master plan outlines a multi-phased transformation of the Honowai campus, preparing it for 21st century programs and educational delivery, while embracing sustainable design strategies through the Hawaii Collaborative for High Performance Schools. 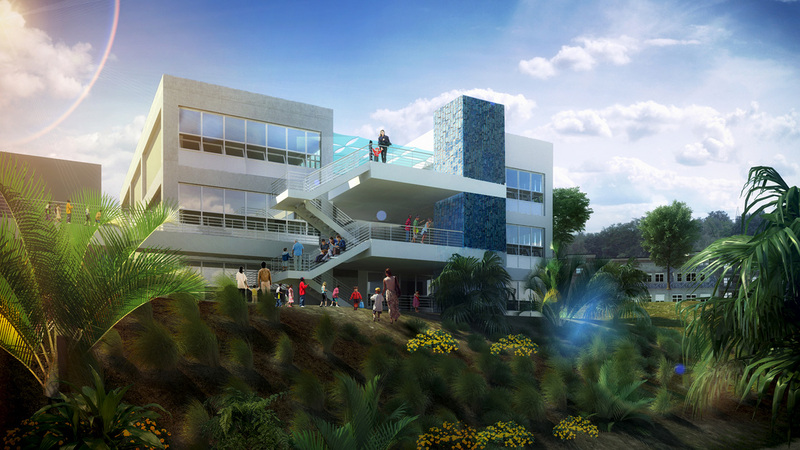 The first phase is a new classroom building serving the Medically Fragile and Special Education programs and the Science, Technology, Engineering, Art and Math (STEAM) lab spaces. 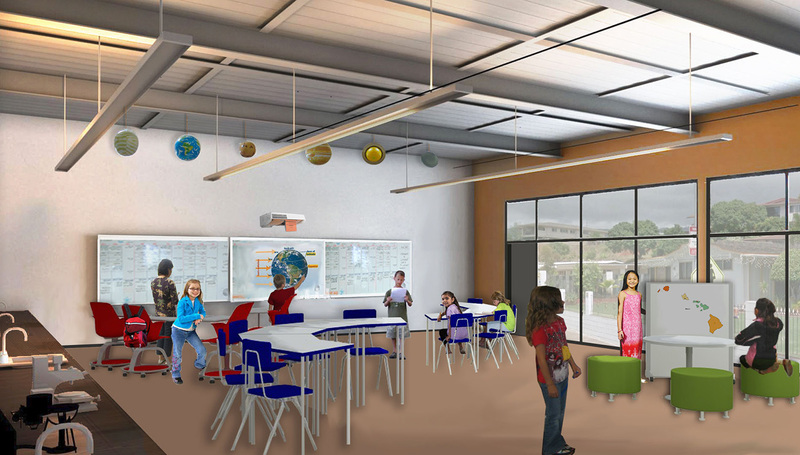 Future phases will renovate existing spaces and address critical core facilities deficiencies when compared to the District’s Elementary School Educational Specification.